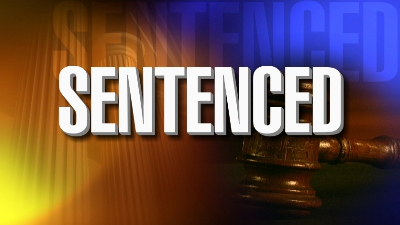 After a three-hour trial, and deliberations of about 30 minutes, a Lamar County jury convicted a 23-year-old Paris woman of obstruction of justice and retaliation. Silvia Ale Simon was then sentenced to eight years’ probation. The case stemmed from Simon threatening a woman who accused her stepbrother of sexually assaulting her six-year-old daughter. The stepbrother, 27-year-old Kory Battiest, has been indicted and is scheduled for trial in April.